Most schools have embraced some degree of digital learning already – whether it’s tablets or homework on a computer. Therefore, eLearning is just a step further down the path of what students come to expect from their schools. While it’s likely been quite some time since school-aged kids have used a good ol’ chalkboard, the need for high-quality teaching is still the top priority for students of all ages. It can be a battle to wrestle away the Instagram, Snapchat, or texting from kids of all ages. But this dependence on apps of all kinds does signal a change in the school environment – a need and desire for connectivity and socialization. 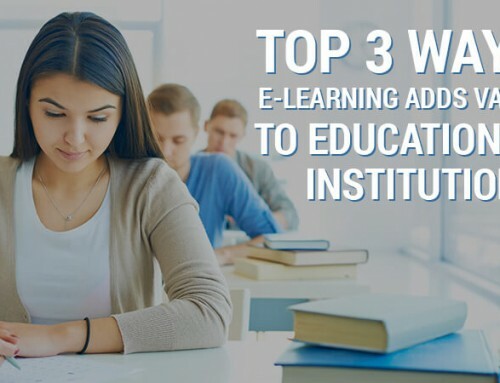 It may be easy to assume that eLearning is lonely and distant, but it’s actually quite the opposite, indeed. 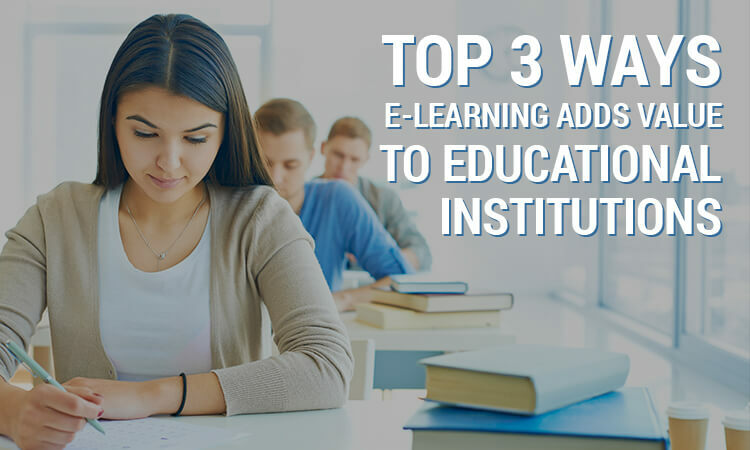 A well-rounded learning management system offers all this and more. 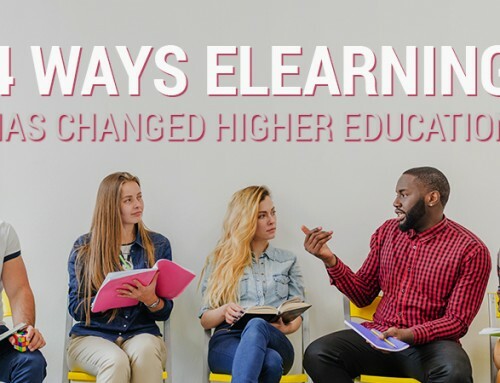 From chatrooms and discussions to video content and dynamic quizzes, an LMS provides learners with the next generation of education that truly expands the classroom environment. And better yet – the learning experience is truly mobile. So, whether students are taking a summer course, travelling with their family, or home ill, teachers and parents can rest assured that they won’t miss a beat. 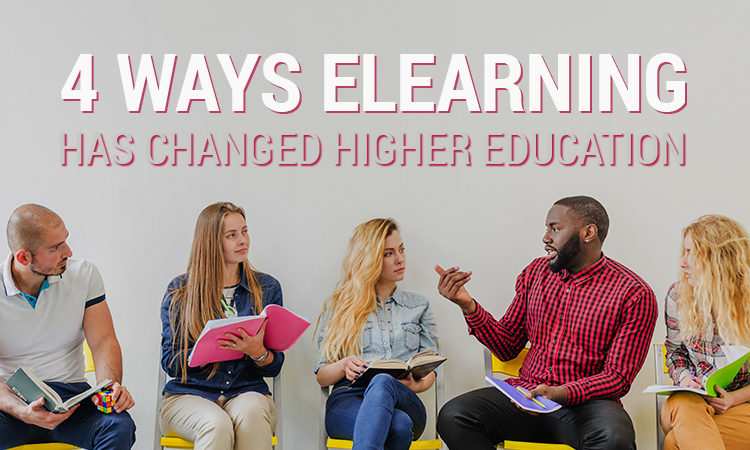 Interactive learning is the cornerstone of an eLearning experience. An easy user-experience lets learners focus on their material and collaboration, fostering a positive learning environment for all. Likewise, teachers and instructors can breathe easy – ScholarLMS prides itself on being incredibly easy-to-use and intuitive. Your time is valuable, we are dedicated to helping you make the most of it. When looking at an LMS, be sure to look out for features and tools like robust calendars (to organize events and set deadlines) and collaborative options (like chats, messaging, and file sharing). Teachers and instructors can benefit from communications tools that are trackable, like sending messages or reminders and providing quizzes and opportunities for feedback. The ability to connect students and educators is limitless with an LMS. 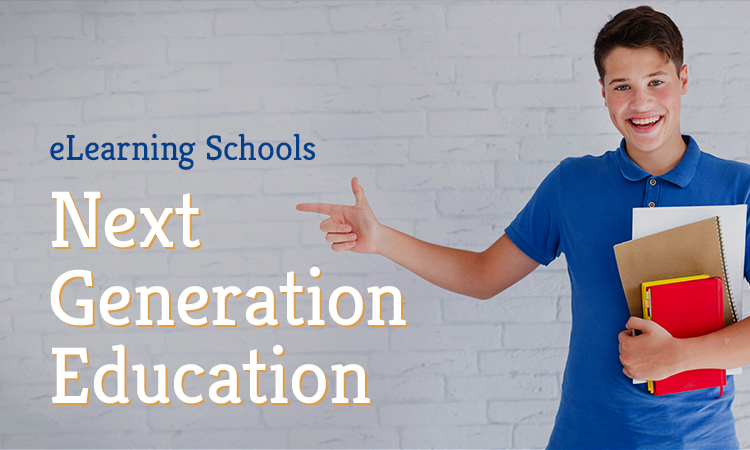 Talk to our Learning Experts to find out how you can turn your educational institution into an eLearning school of the future.